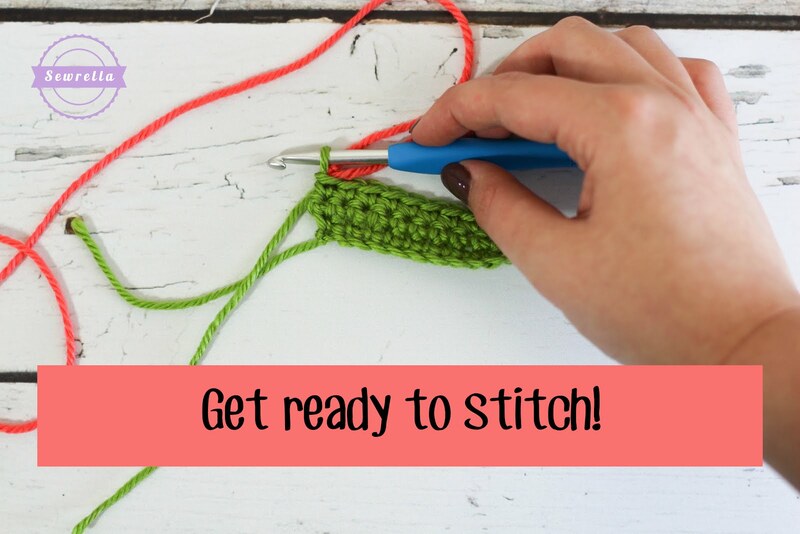 I have the ultimate trick for you all – you’re gonna love it! Below I have an in-depth photo tutorial & video tutorial for my favorite color changing method. 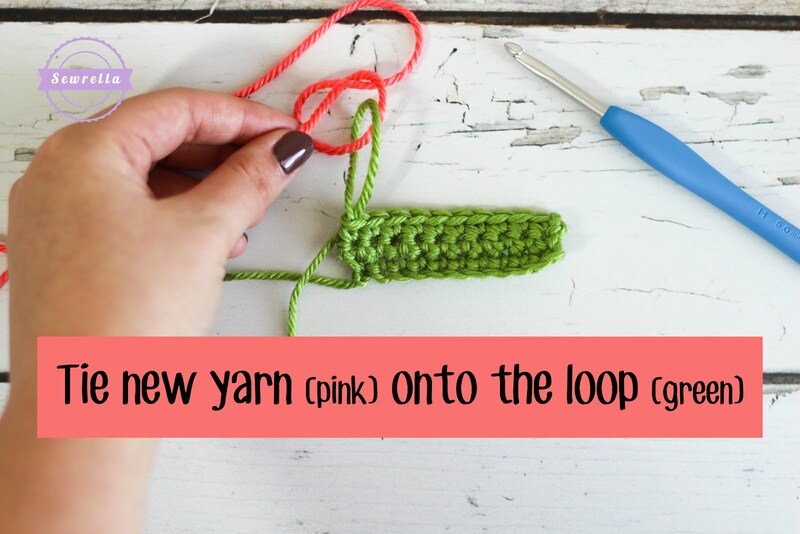 I change colors a lot in crochet and was always afraid of stripes before trying out this trick – now I’m hooked and never going back! 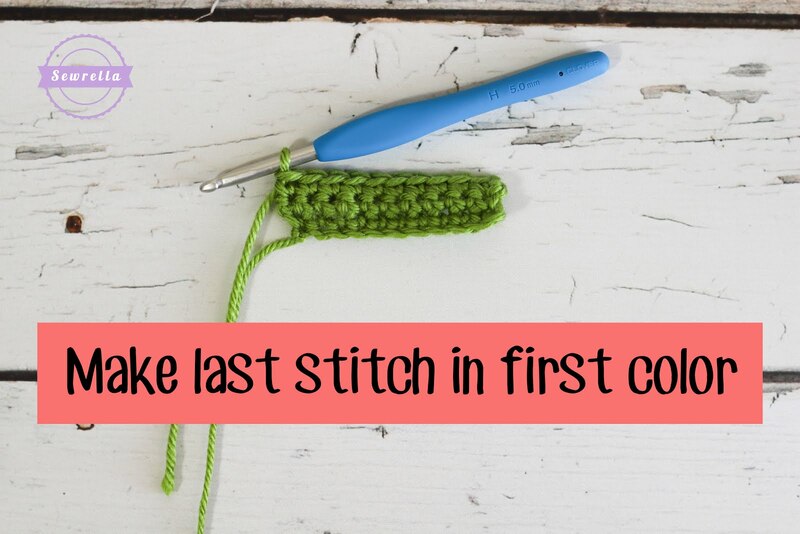 It’s worth mentioning that this trick will work perfectly at the end of a row (as pictured), in the middle of your work, or even working in the round! 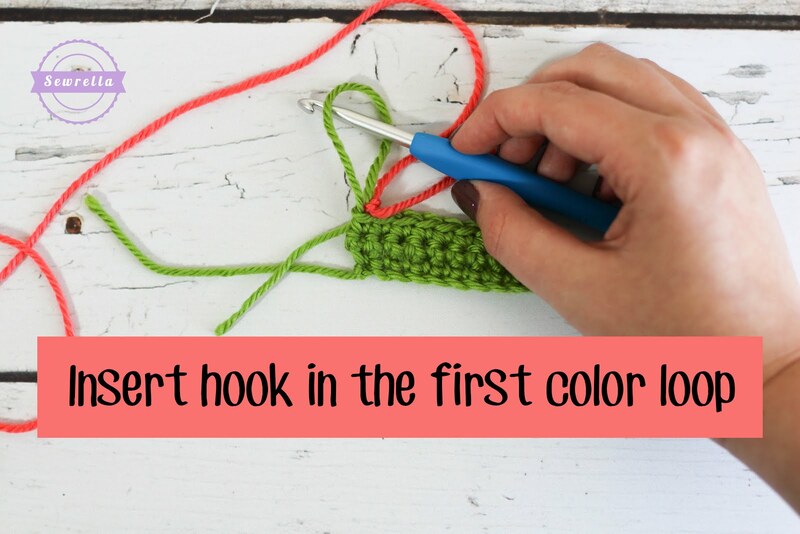 Don’t forget to PIN this crochet trick to your Pinterest boards! 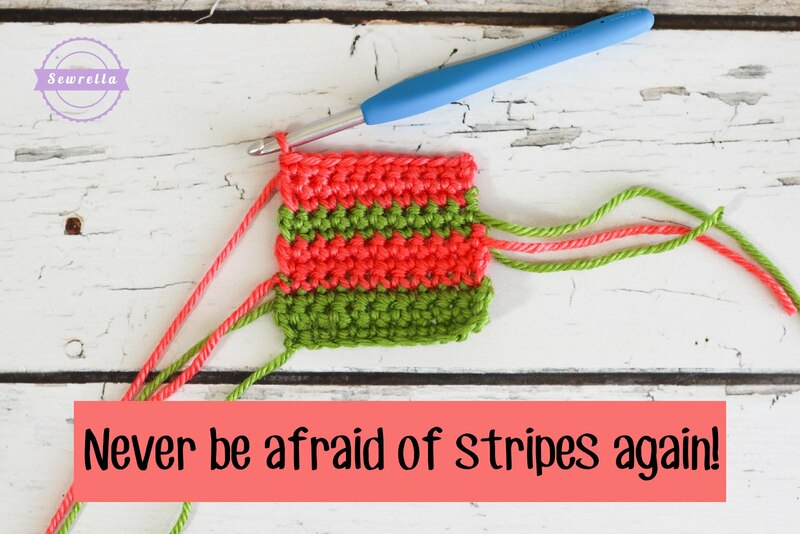 Now go make all the stripey things! Hello Ashleigh! 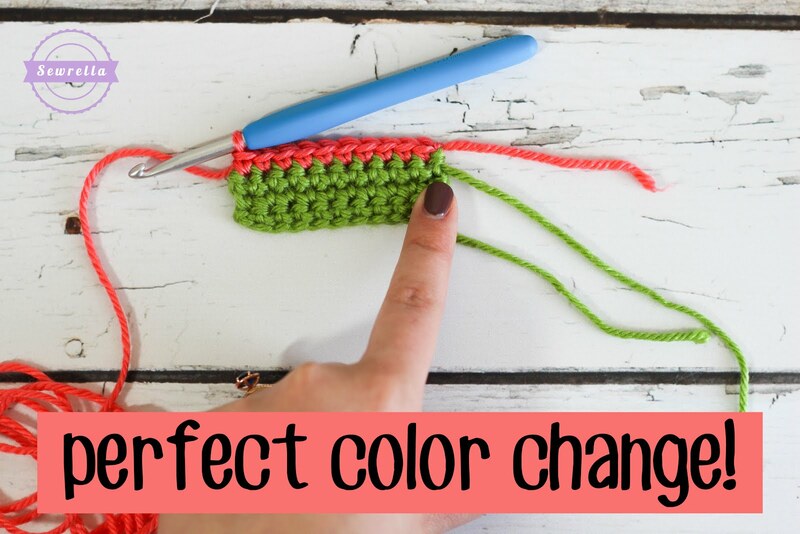 Thank you so very much for kindly posting this method of crochet color change! 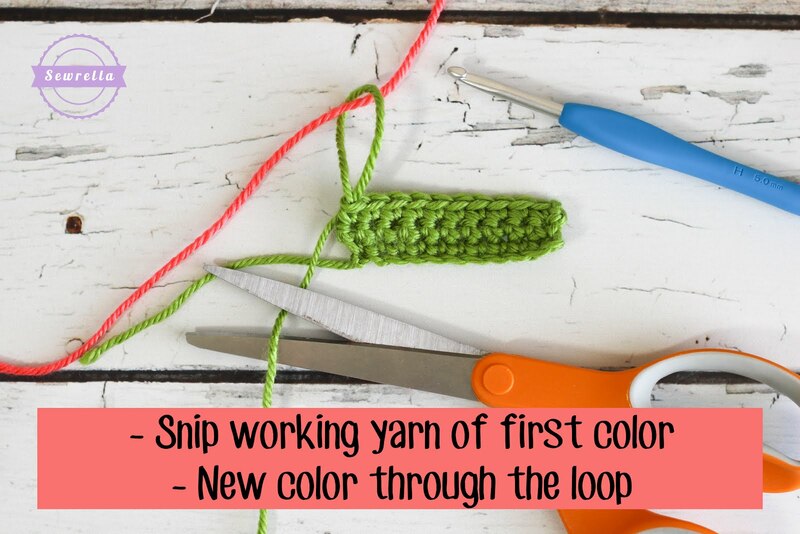 I just recently finished a granny blanket that had color change every 2 rows and it would have taken me fraction of the time to change the yarn color had I come across this earlier. Regardless… The next projects are going to be so much faster! Thank you very much! 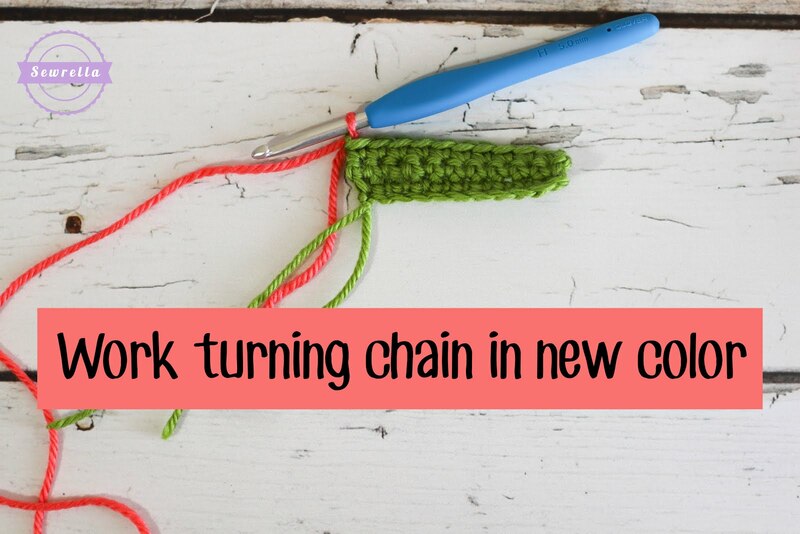 I’ve been crocheting for over 50 years and have always been dissatisfied w/ my color changes. Thank you so much for introducing me to this PERFECT technique (better late than never)! I am working on a gorgeous afghan w/ color changes every few rows; your technique will MUCH improve the look of the edges! 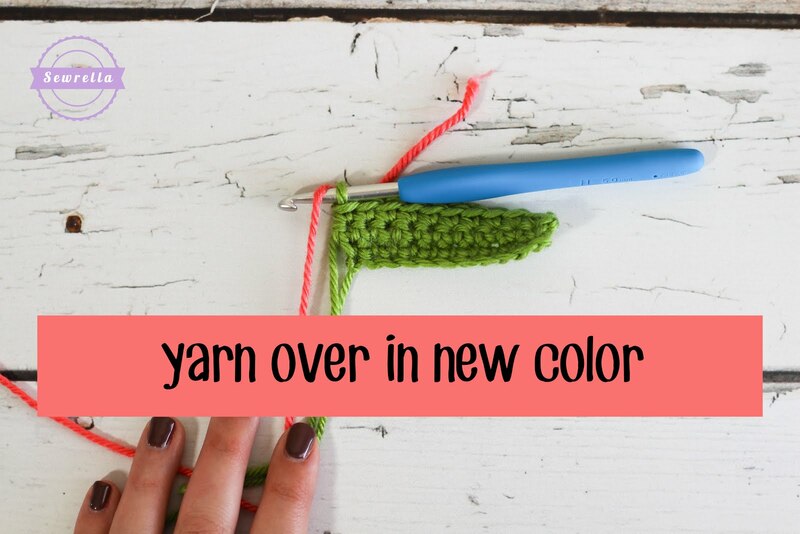 What do you do with the first color tail? 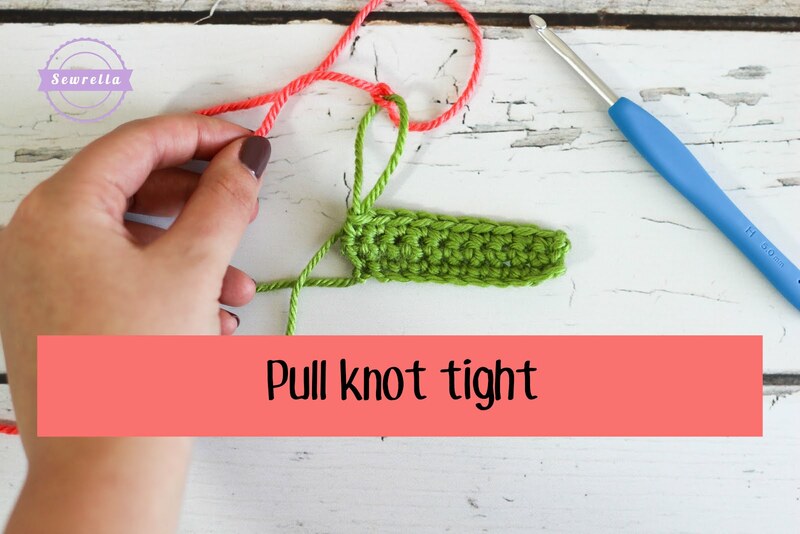 Tie and weave it in? 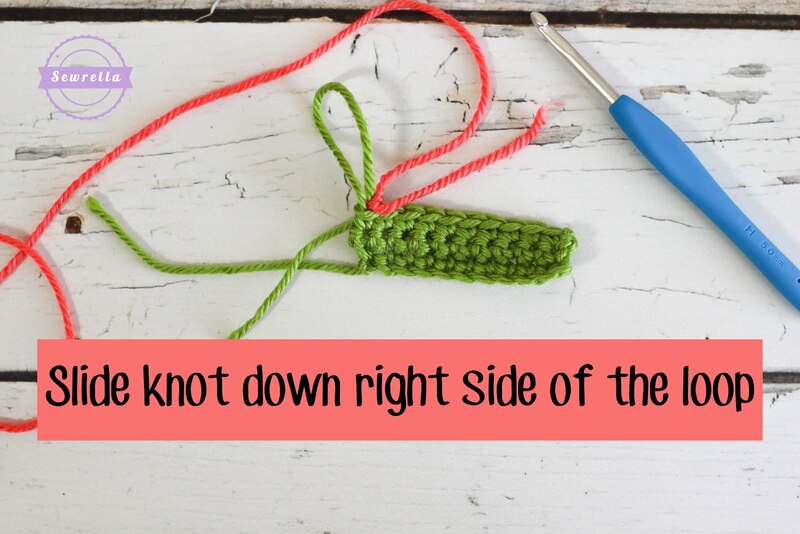 Or just weave it in? I worry about it coming loose. I just weave it in, and it seems to hold fine for me! Awesome trick! 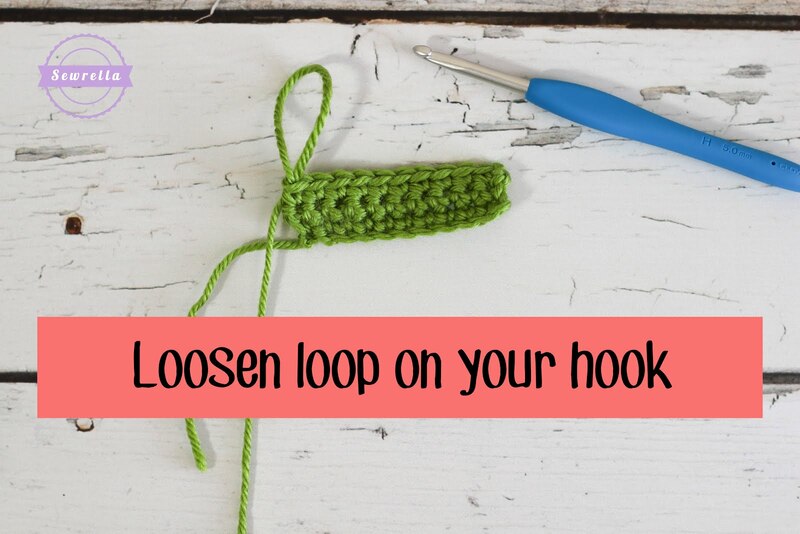 So much easier than my old way!, thak you for sharing!